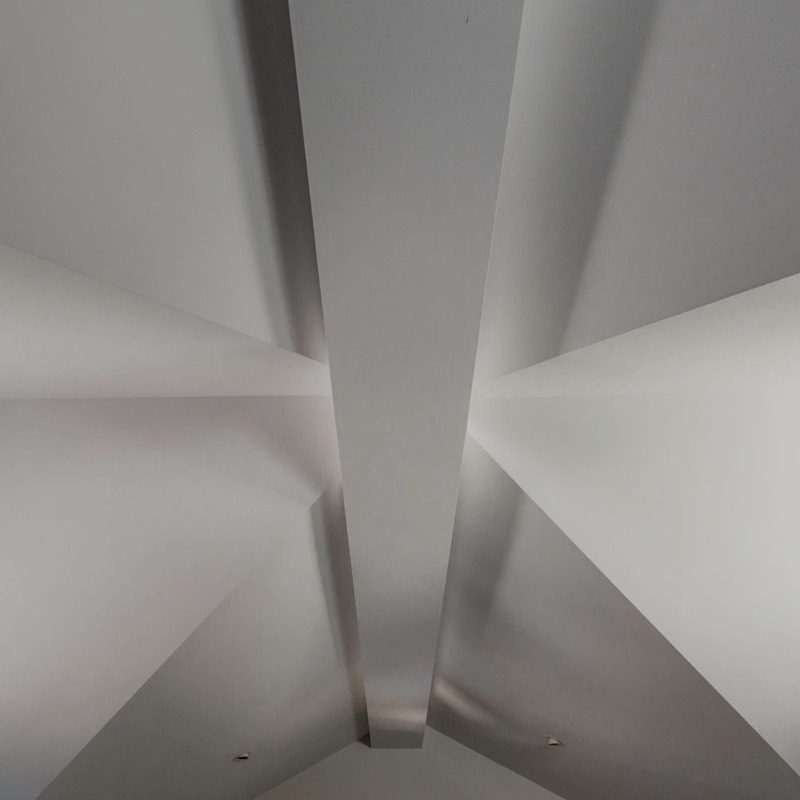 With a wealth of knowledge stemming from 30 years experience in the ceiling industry, our expertise, commitment to craftsmanship and high quality service is unparalleled. 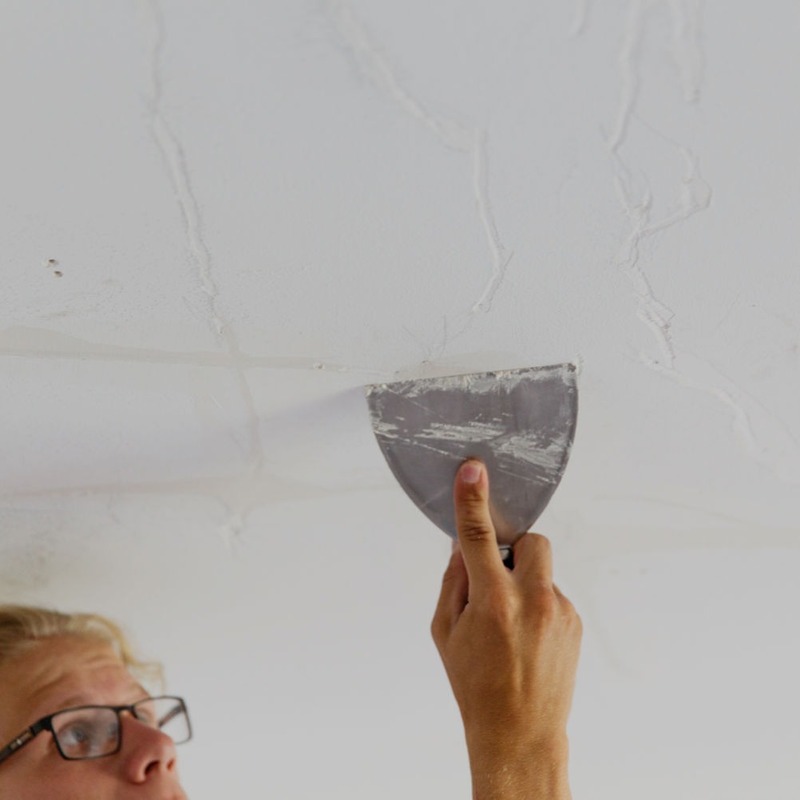 Providing Perth residents with ceiling repairs, ceiling installation, maintenance and period restoration throughout all areas of Perth. Endeavour Ceilings are your local ceiling professionals. 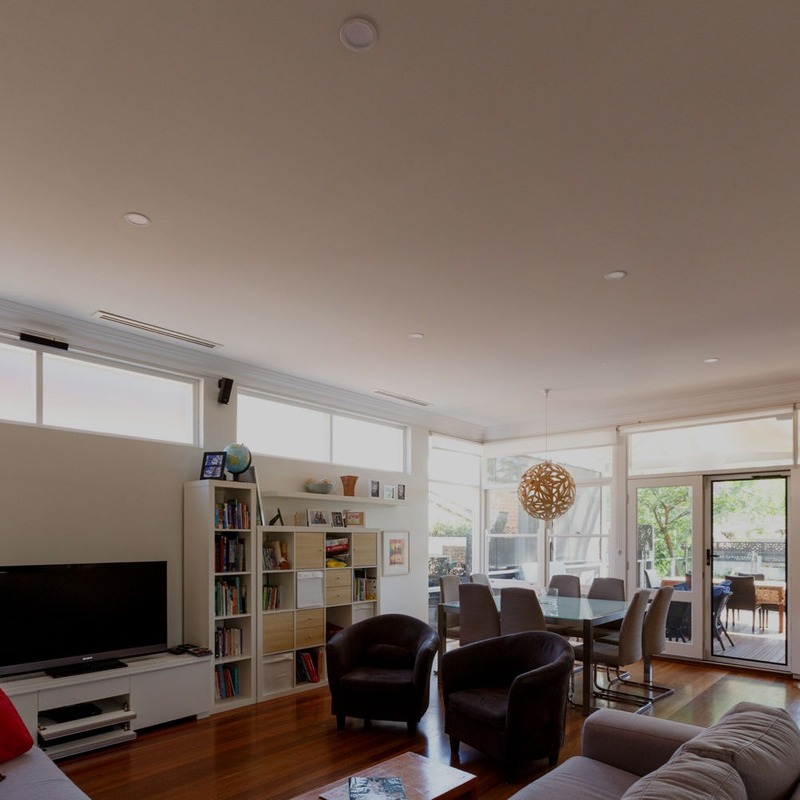 Established in 1998, Endeavour Ceilings is a family owned and run business based in North Perth, Western Australia. 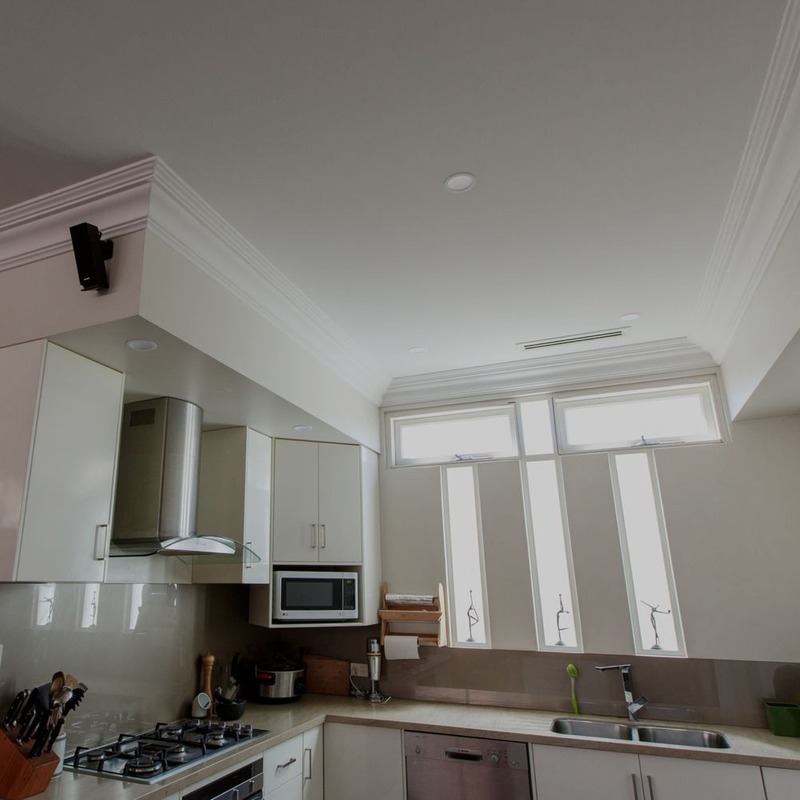 We are a team of experienced ceiling fixers who specialise in the installation of plasterboard ceilings and stud walls, repairing sagging ceilings, extensions and renovations, period restorations, loft conversions, and water damaged ceilings throughout Perth’s northern and southern suburbs. A reputation built on quality service and craftsmanship. At Endeavour Ceilings, we are committed to consistently providing an excellent quality service to our Perth customers. We have experience with all Perth properties from period/federation homes to modernised luxury homes, commercial buildings and renovations. We don’t rush through jobs because quality takes time. We guarantee you won’t be left disappointed with our services and we assure you the job will get done correctly the first time. Over 30 years of experience using quality techniques and materials to restore, repair & rebuild your ornate detailed home. 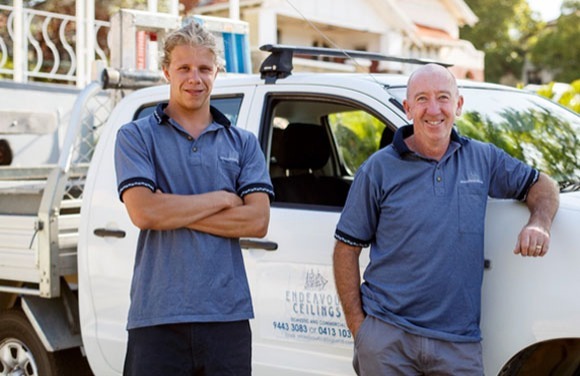 Experienced local Perth ceiling fixers, who treat your property as if it was our own. With over 30 years experience in the industry, we have the experience and the knowledge to complete all jobs in a professional manner. Customer satisfaction is our highest priority. At Endeavour Ceilings, we believe in taking care to ensure the job is done correctly the first time around. Using the correct materials for the right applications. Installing ceilings is a dirty job, but we always clean up after ourselves. We believe in a tidy workplace and ensuring we leave your property in the same condition as when we arrived. We won’t let you down. The trade industry is well known for being unreliable, but at Endeavour Ceilings, we arrange with you a time not a day, and we guarantee we’ll always show up. Transparency and open communication ensures you're always kept in the loop. We go above and beyond to make sure you're kept up to date with the progress of your job and that there are no nasty surprises. Developers, builders and like minded contractors recommend us for our quality workmanship, excellent service, and reliability. You can rest easy with Endeavour Ceilings because all our work comes with a 5 year guarantee. The team here at Endeavour Ceilings are excited to announce the launch of our new and refreshed website.